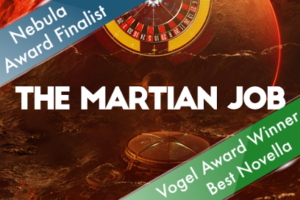 We’re proud to announce that The Martian Job, Rent-a-Vice, and The Road to Canterbury are all finalists for the 2018 Nebula Game Writing Award–and they’re all on sale this week! For the first time, the renowned science fiction and fantasy awards have added a game writing category, and Choice of Games authors M. Darusha Wehm (The Martian Job), Natalia Theodoridou (Rent-a-Vice), and Kate Heartfield (The Road to Canterbury) are finalists, alongside Netflix’s Black Mirror: Bandersnatch, and Santa Monica Studio’s God of War. In honor of their nominations you can get all Nebula finalist games on sale on Android, Steam, and the Choice of Games Omnibus app on iOS. Your boring village life is interrupted one day when you are abducted and forced into the service of a mysterious and powerful Emperor and his army. Will you find friendship, love, or rebellion on this journey? It’s 33% off until February 22nd! 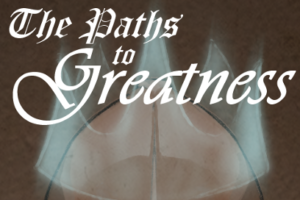 The Paths to Greatness is a 175,000 word interactive fantasy novel by Andrew Kenneth Specter, where your choices control the story. It’s entirely text-based—without graphics or sound effects—and fueled by the vast, unstoppable power of your imagination. It’s up to you whether you defy the Emperor, or help him accomplish his goals, despite the devious plan he has in store for you. Enter the court of Henry VIII of England, and lead the country through the reformation. Politics, religion, love, and war in 16th Century England. It’s 33% off until February 22nd! 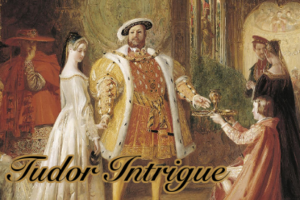 Tudor Intrigue is a 175,000 word interactive historical novel by James Young, where your choices control the story. It’s entirely text-based—without graphics or sound effects—and fueled by the vast, unstoppable power of your imagination. 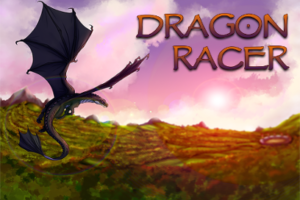 • Play as a nobleman or noblewoman. • Change the religion of England. • Make alliances and maneuver in court. • Take part in high stakes trials. • Seize the Crown for yourself. No one mentioned saving the world at freshman orientation, but you still can’t decide if the worst part of college is the essays or the demons. It’s 25% off until January 31th! 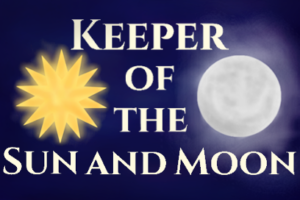 Keeper of the Sun and Moon is a 310,000 word interactive fantasy novel by Brynn Chernosky, where your choices control the story. It’s entirely text-based—without graphics or sound effects—and fueled by the vast, unstoppable power of your imagination. Chronicon Apocalyptica — Save medieval England from an ancient evil! We’re proud to announce that Chronicon Apocalyptica, the latest in our popular “Choice of Games” line of multiple-choice interactive-fiction games, is now available for Steam, Android, and on iOS in the Choice of Games Omnibus app. It’s 33% off until January 18th! 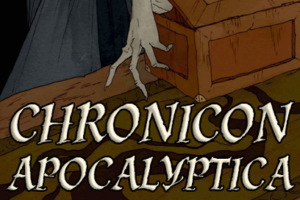 Chronicon Apocalyptica is a 250,000-word interactive medieval fantasy novel by Robert Davis. It’s entirely text-based, without graphics or sound effects, and fueled by the vast, unstoppable power of your imagination. Lead a mercenary company seeking fame and fortune. Be honorable and help defend the kingdom or take contracts to those who pay the most. Rise to the top of the mercenary chain in this medieval story based around the events of The Great Tournament. It’s 25% off until January 4th! 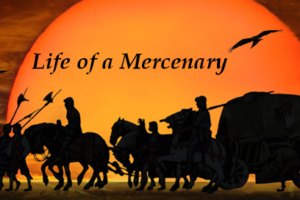 Life of a Mercenary is a 338,000 word interactive fantasy novel by Philip Kempton, where your choices control the story. It’s entirely text-based—without graphics or sound effects—and fueled by the vast, unstoppable power of your imagination. • Play as male or female mercenary. • An open world adventure taking place in a medieval setting. • Unique combat and leveling system makes every game unique. 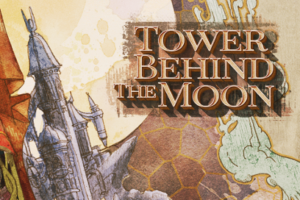 Tower Behind the Moon — Seize godhood with world-shattering magic! We’re proud to announce that Tower Behind the Moon, the latest in our popular “Choice of Games” line of multiple-choice interactive-fiction games, is now available for Steam, Android, and on iOS in the Choice of Games Omnibus app. It’s 30% off until December 27th! It’s always a bit stressful on graduation day. The uncertainty of the future, the excitement of endless possibilities, and of course getting blown out of the sky by a weapon that should no longer exist. Welcome to Earth in the 24th century. It’s 33% off until November 1st! 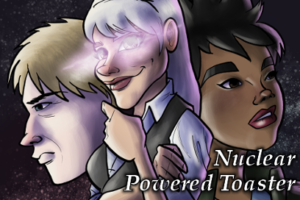 Nuclear Powered Toaster is a 160,000 word interactive sci-fi novel by Matt Simpson, where your choices control the story. It’s entirely text-based—without graphics or sound effects—and fueled by the vast, unstoppable power of your imagination. The Martian Job — Rob a casino? No problem. How about on Mars? We’re proud to announce that The Martian Job, the latest in our popular “Choice of Games” line of multiple-choice interactive-fiction games, is now available for Steam, Android, and on iOS in the Choice of Games Omnibus app. It’s 40% off until October 12th!